Statute of limitations are laws and regulations enacted by the government and also state legislative bodies. Such regulations set the maximum time period after an incident within which proceedings may be initiated. Unlawful discharge cases usually see three different kinds of claims. Each one falls under unique statute of limitations. Being aware of these time limits is extremely important, given that legal action might be dismissed if initiated later. The Louisiana statutes (laws) of limitations are Louisiana Civil Code § 3492 et seq. Federal legislation sets the statute of limitations on work discrimination claims, for example gender discrimination, sexual orientation discrimination or workplace retaliation. 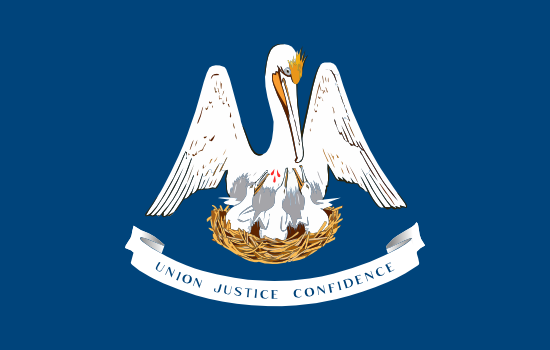 In the state of Louisiana, the statute of limitations on contractual cases is laid by the state government. The time limits for written vs oral contracts may be different. Louisiana local law establishes the statute of limitations on filing tort (personal injury) claims, for example deliberate infliction of emotional distress or firing in violation of public policy. WrongfulTerminationSettlements.com has resources to guide you to rectify the matter.